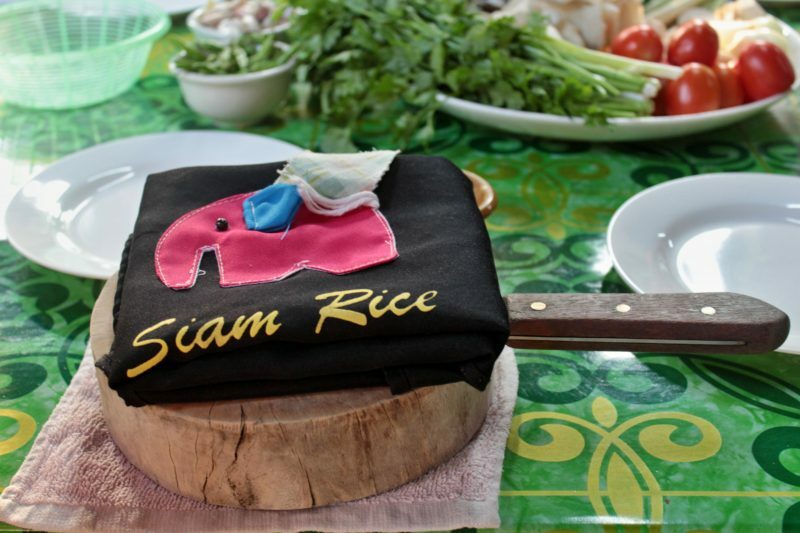 You don’t have to be a master chef to join a cooking class in Thailand. You don’t need to have any kitchen skills really. The only thing you’ll need is a love for food. If you walk through the streets of any Thai town or city and your sensations are dazed by the smells from the small street stalls, you are on a good way to enjoy a cooking class. If your mouth gets watery just thinking about the next exotic dish you are going to try on your travels, you should consider learning how to bring the little adventure home with you. If you wonder what are the names of all the beautiful fresh herbs and spices, you’d most likely enjoy yourself watching how to use them in the traditional cuisine. 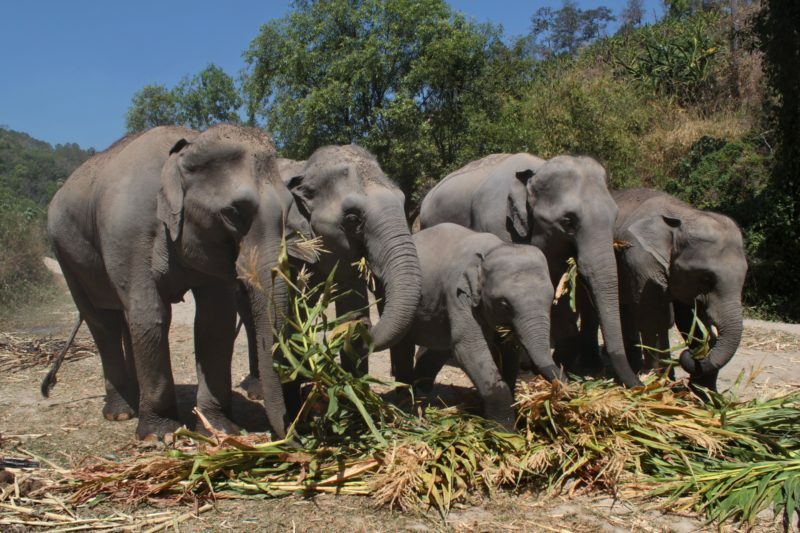 Only if you don’t like Thai food, I would recommend to skip this experience during your trip. Otherwise, you should definitely give it a try. When you say Australia, most of the people in my home country would imagine long sunny beaches and tanned surfers with blond curly hair and bare feet. 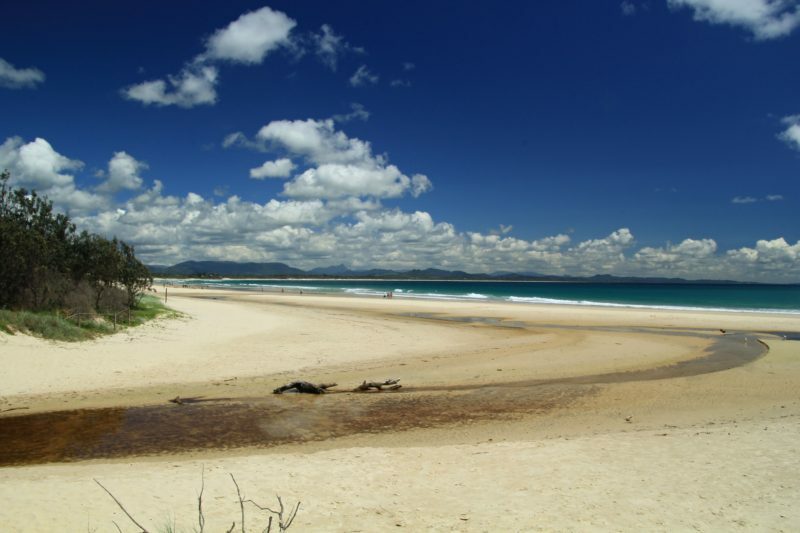 And even though the reality is in most places a bit different, here in Byron Bay this image certainly comes alive. Never ending strands of sand and ocean bursting with all the shades of blue. Wild waves and beautiful nature. And people from all over the world, surfers and hippies, as well as families with children and lucky pensioners. All of that and much more, that is Byron Bay. 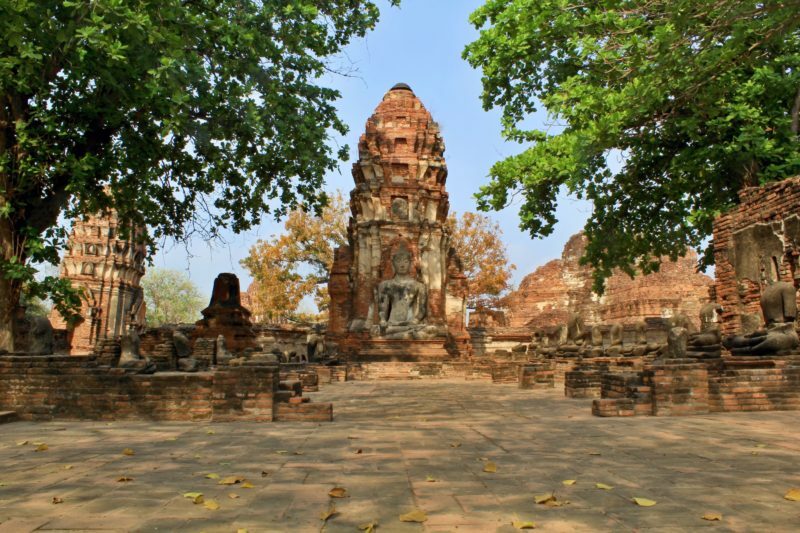 If you are planning a trip from Bangkok to the North of Thailand, don’t forget to make a stop in this ancient capital on the way. It takes only a short ride and you’ll find yourself in a totally new (old) world. Anyone who plans a visit to the lakes of The Rocky Mountains in Alberta, Canada, probably heard about Lake Louise or Moraine Lake. Of course they are beyond beautiful and shouldn’t be skipped by. But then there is this one overlooked treasure which should rightfully stand alongside. 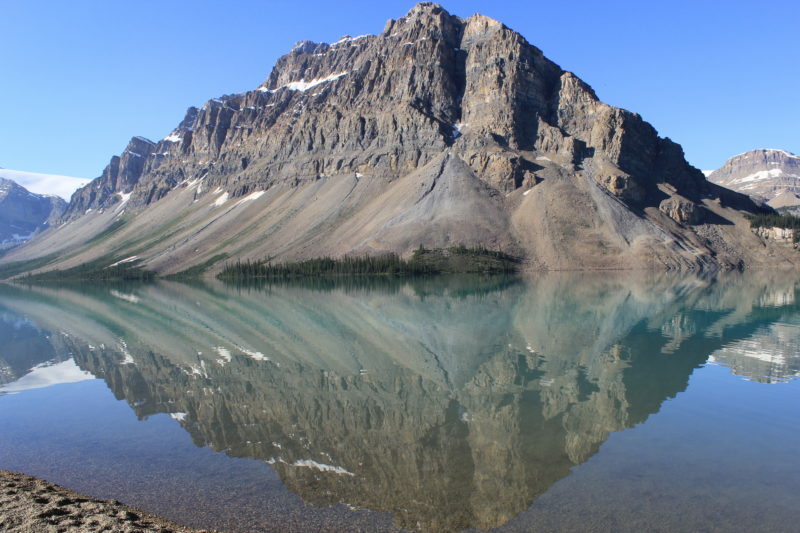 Bow Lake with the astonishing Simpson’s Num-Ti-Jah Lodge. Copyright © 2019 The peckish girl. All rights reserved.